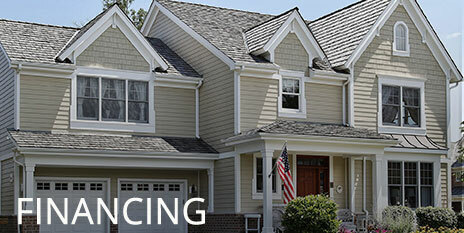 In addition to providing expert vinyl siding, insulation, and window installation, AWT Vinyl is also proud to offer roofing services to home and business owners throughout Central Georgia. Our licensed and insured contractors have extensive experience in repairing, replacing and waterproofing roofs throughout the community and are equipped to address any of your roofing needs. One advantage of roofing repair from AWT Vinyl is that we also offer a free energy audit to all of our customers. In doing so, we’re able to determine whether cold air is entering or exiting the building through the roof – a common source of high energy costs. 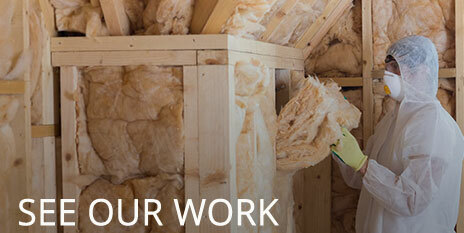 With this information in hand, our experienced staff can install insulation to help prevent further energy transfer. Eventually, this leads to smaller utility bills because the home’s climate control system doesn’t have to work as hard to keep the temperature steady. 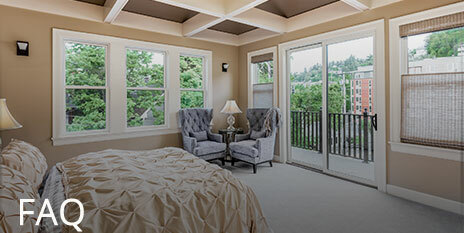 Our roofers can also identify leaks in the roof or areas that are susceptible to damage, and make the necessary repairs with a variety of roofing materials. As middle Georgia’s leading authority on home gutters, we’ve seen firsthand the roof leaks that commonly accompany damaged gutters. 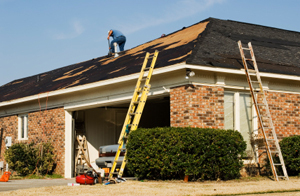 By providing roofing repair services, we are able to repair the roof, as well as replace the damaged gutters. Additionally, our team is equipped to completely replace damaged roofing if the need arises – truly a one-stop shop. 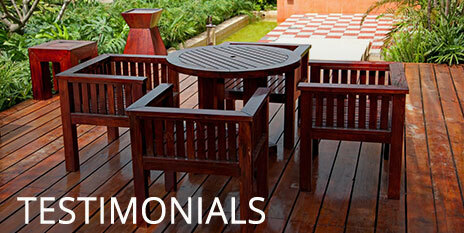 At AWT Vinyl, our top priority is providing exceptional customer service. If you are considering roofing repair or replacement for your home, contact AWT Vinyl to meet with one of our experts at your convenience. 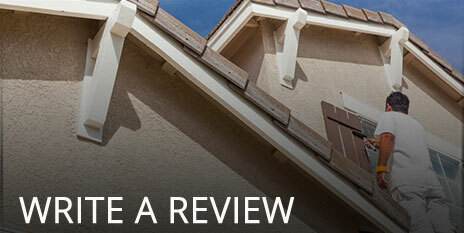 We will complete a free in-home assessment and then explain all of your options thoroughly. If you decide to bring your business to AWT Vinyl, you can expect our crews of roofing contractors to work every day until the project is complete to ensure we get the job done with as little interruption as possible. 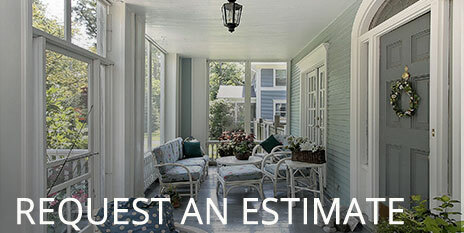 Once the roofing project is complete, we always do a final quality assurance check to make certain the job has been done correctly and will leave you 100 percent satisfied. Contact us today to learn more about our roofing repair and other services, including a complete home assessment by an energy auditor, in Macon, Perry, Warner Robbins, and throughout Middle Georgia.